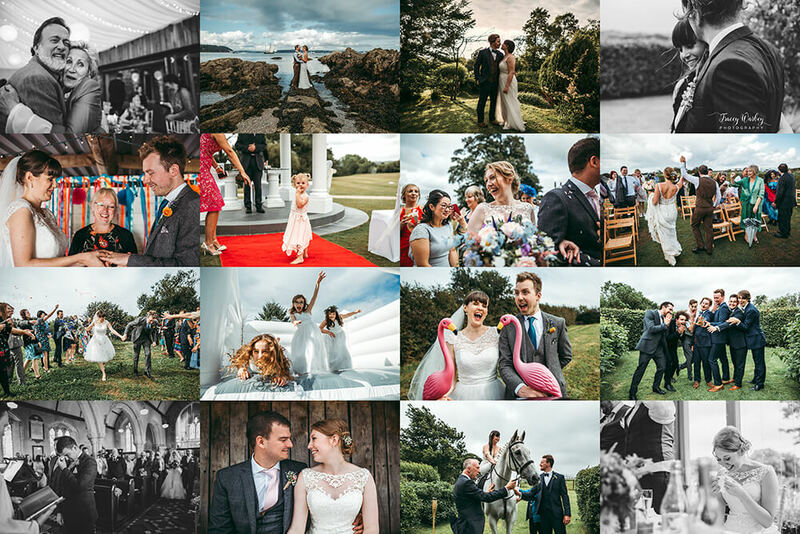 The approach that I take to shooting weddings in and around Cornwall is relaxed and informal. I like to document your day as it happens, capturing those natural moments as they unfold. Telling your story is important to me. It’s a huge responsibility that I take seriously and as any of the lovely couples that I’ve had the privilege of meeting along the way will tell you, I put my heart and soul into every wedding that I photograph. If you would like to read some of those kind words, just take a look at some of their recent testimonials. I like to keep things simple by offering packages based on the number of hours coverage you require. From a three hour booking for smaller ceremonies or elopements, to a full day covering the bridal preparations to the first dance and beyond. I’ll be there to capture it all. All of your wedding photographs will be delivered to you on a beautifully gift boxed USB at maximum resolution and watermark free. You will also receive access to a private, password protected online gallery where you can view your pictures and share them with your friends and family as you wish. 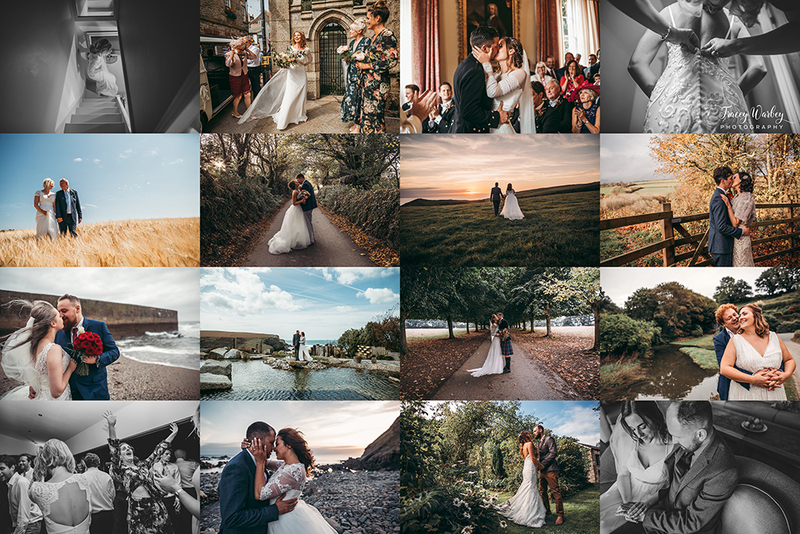 Please take a look at my portfolio and also my blog, to view some recent weddings I’ve had the pleasure to be a part of in Devon and Cornwall. If you would like to discuss your wedding photography in Cornwall*, please feel free to get in touch via the contact page. I would love to hear from you. *Additional areas of the South West can be quoted for on request.